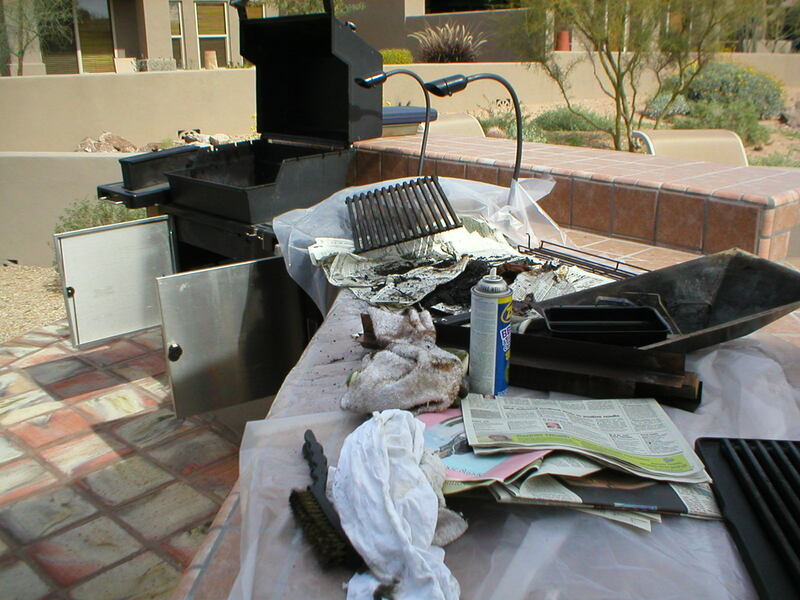 Over time, barbecues become less efficient and don’t look as nice as they did. 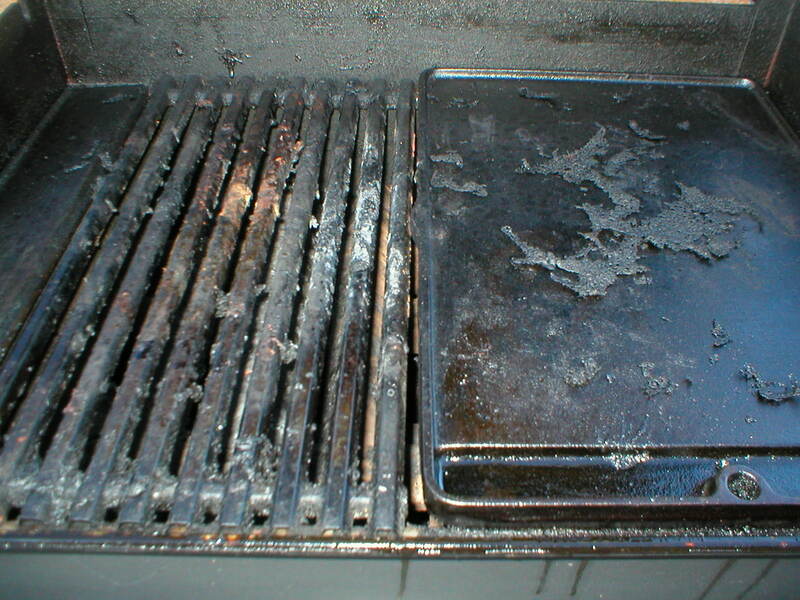 If this is your barbecue, then you need the Barbecue Doctor. 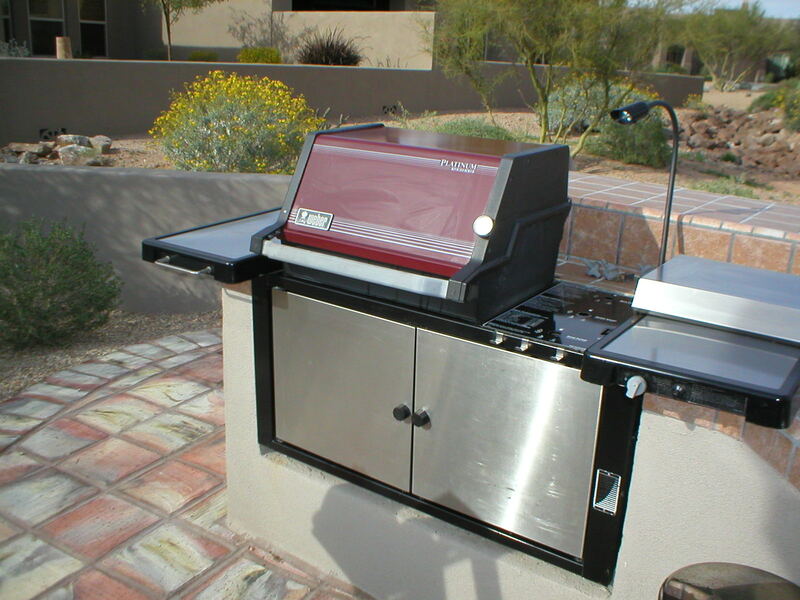 We have parts available for most barbecues in our trucks, parts depot or at distributors in Arizona. 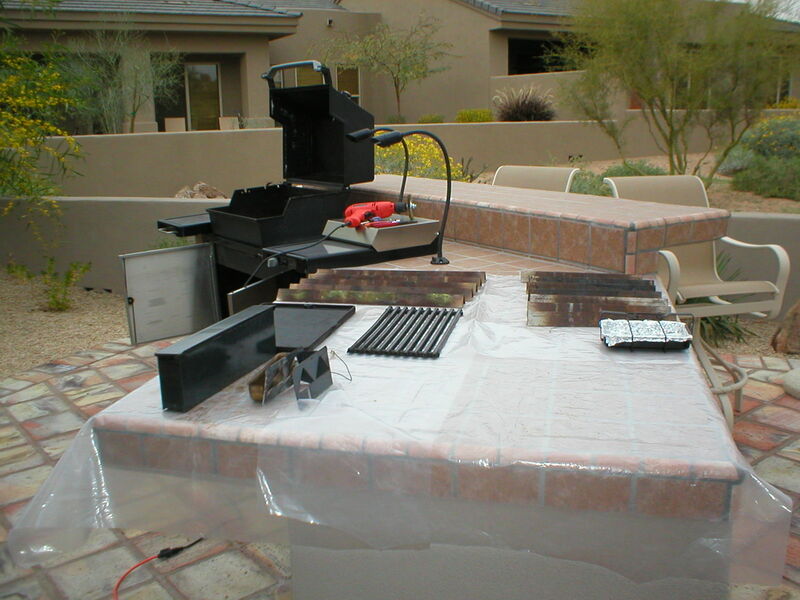 We also locate parts in the United States and Overseas. 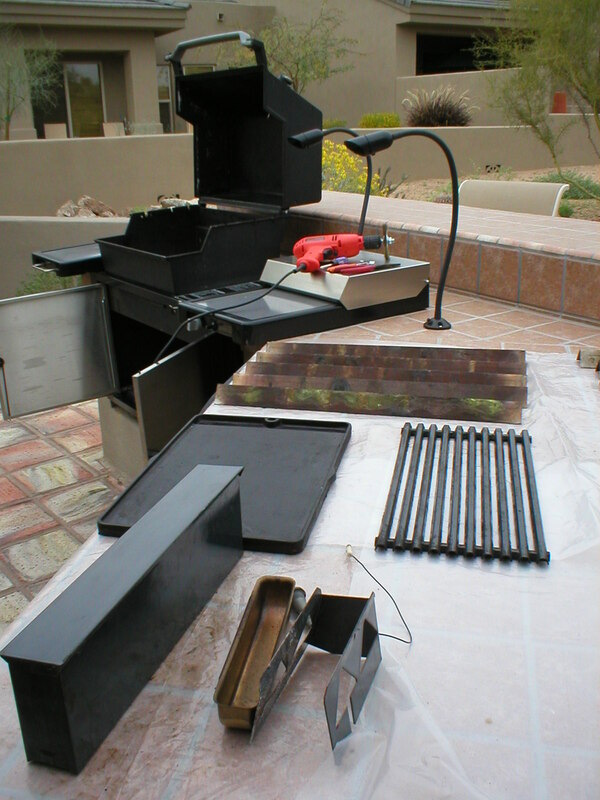 We always find the required part! 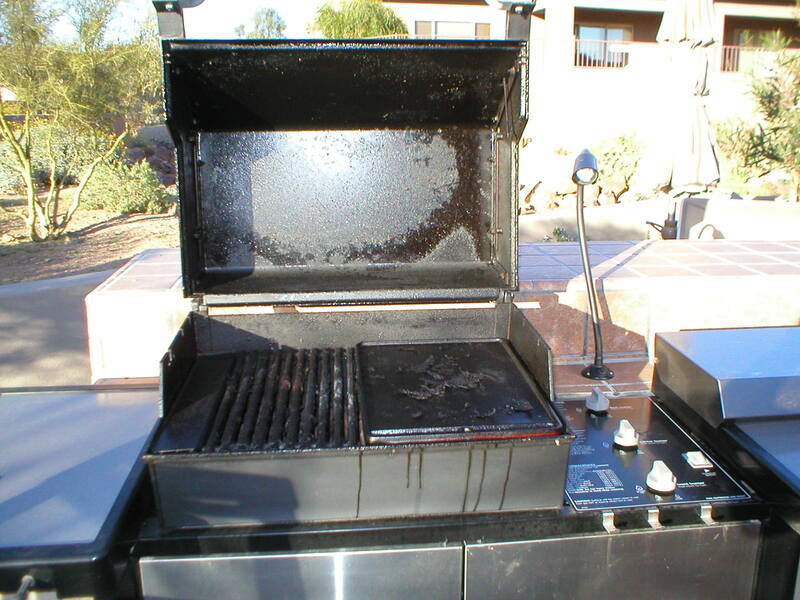 If the price of restoration is close to the price point of buying a new barbecue, we give you both prices so you can make a rational decision. 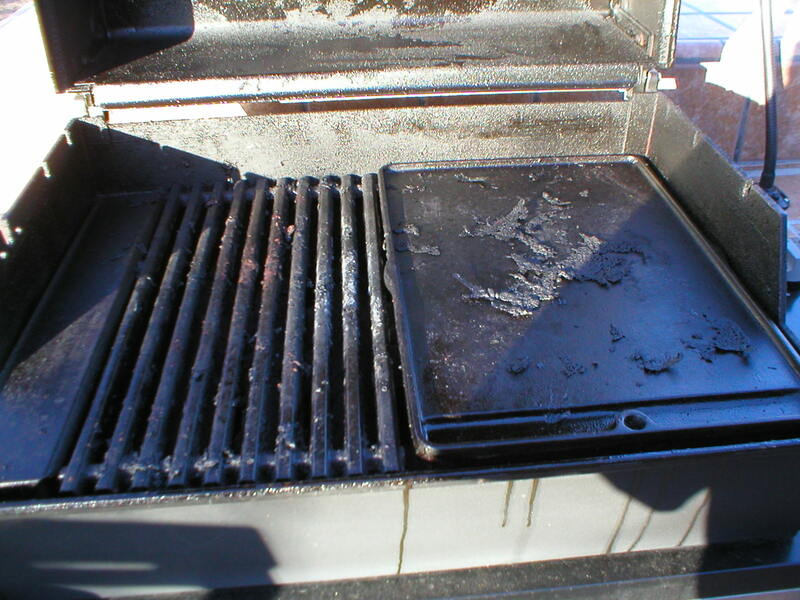 We will never repair a barbecue that should not be repaired. 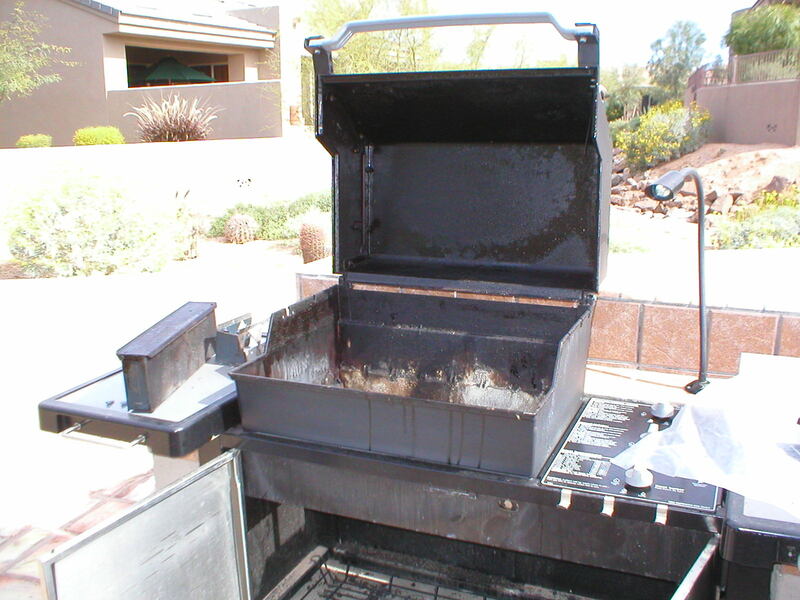 You can take this statement to the bank. 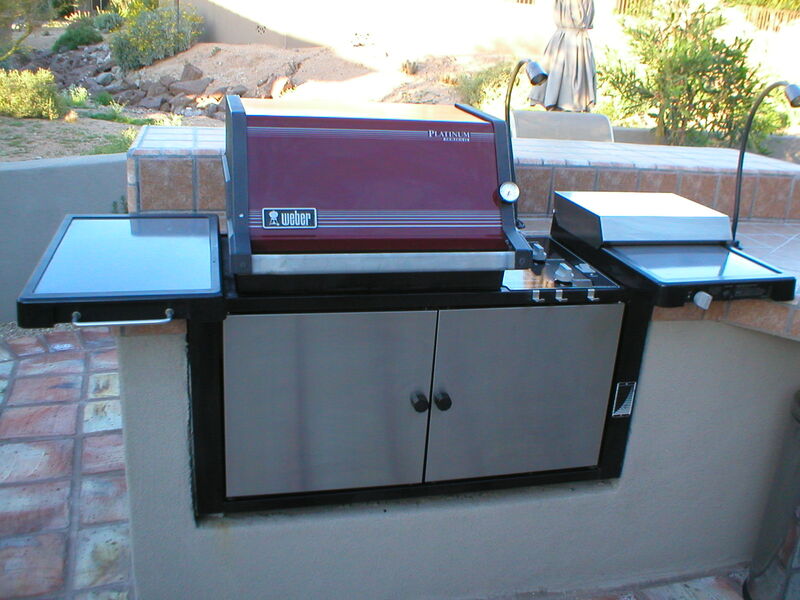 We will help you get a new barbecue based on your requirements and price. 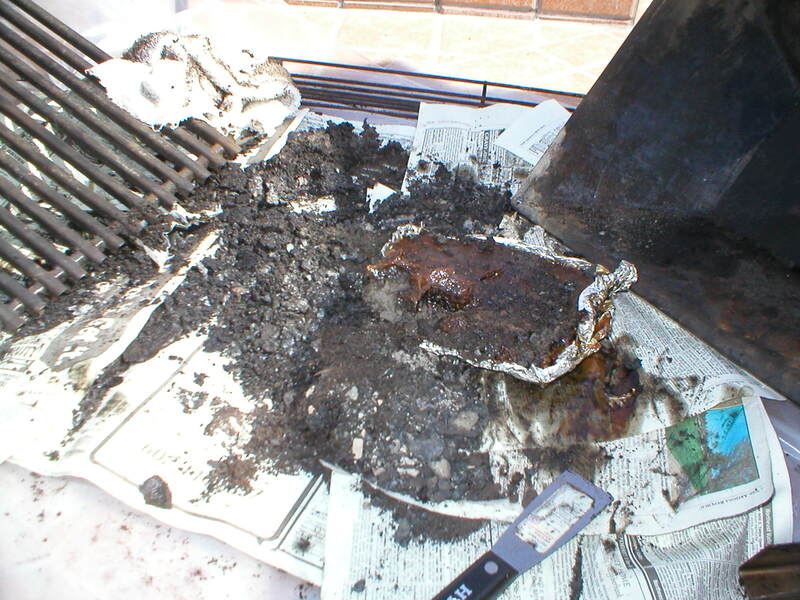 Restorations can’t be determined over the phone. 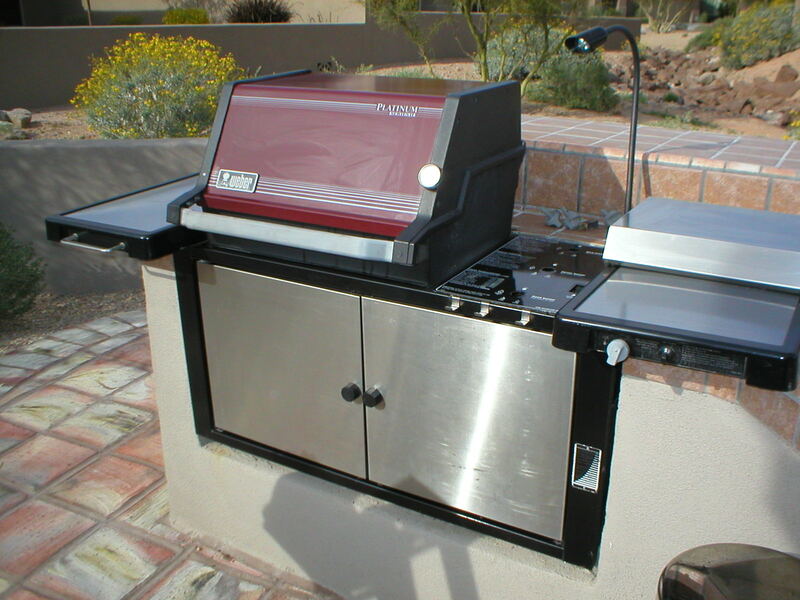 We come to your house, look at the barbecue and give you a written estimate free of charge. 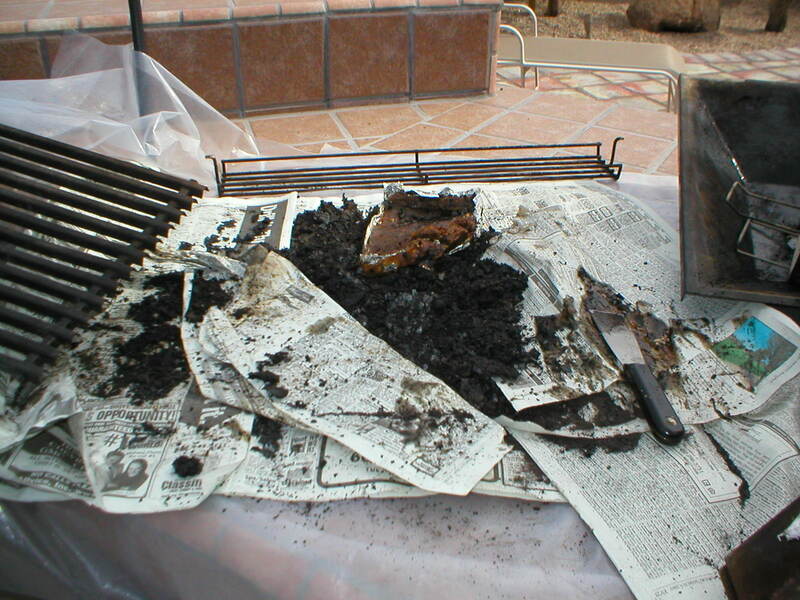 We also do not like surprises. 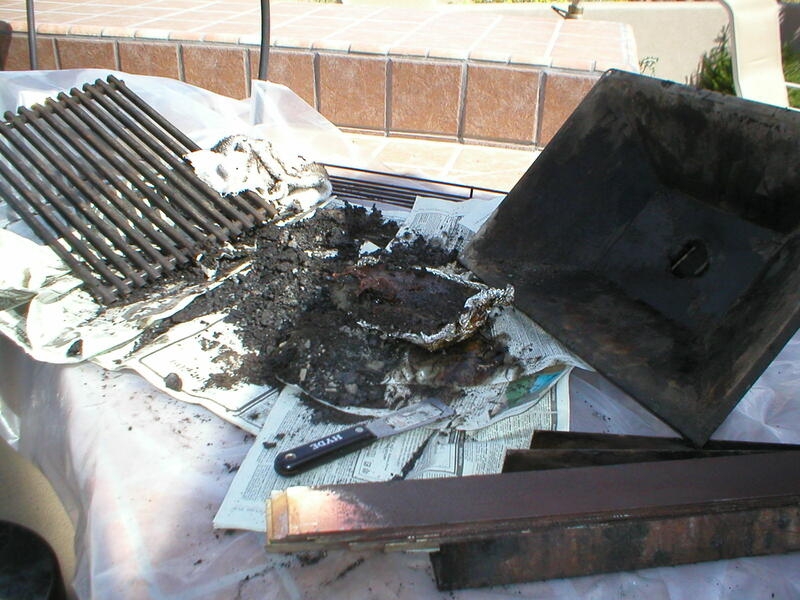 Call the Barbecue Doctor first! 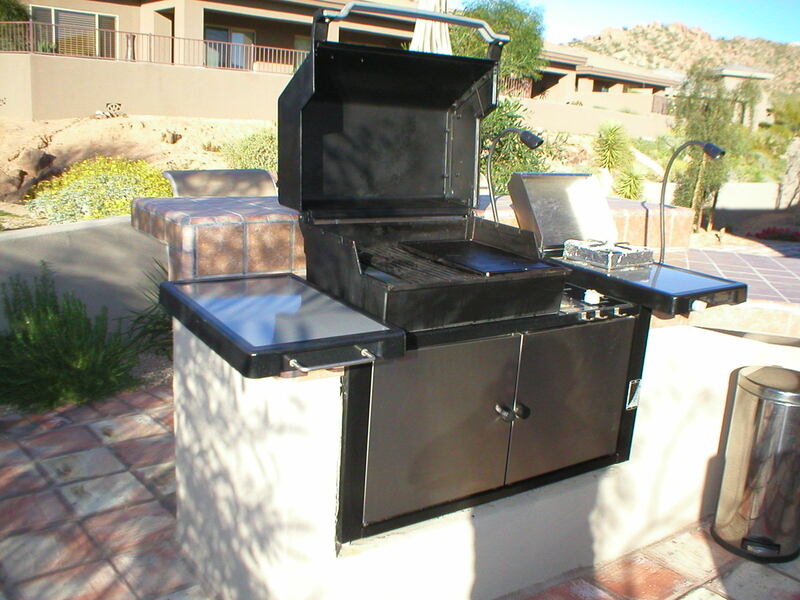 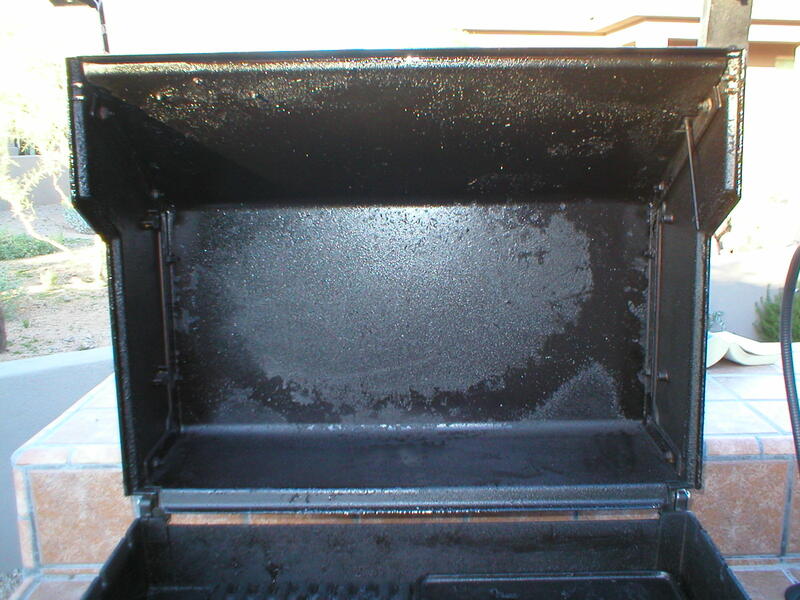 We ensure the money spent on restoring your barbecue is “money well spent”. 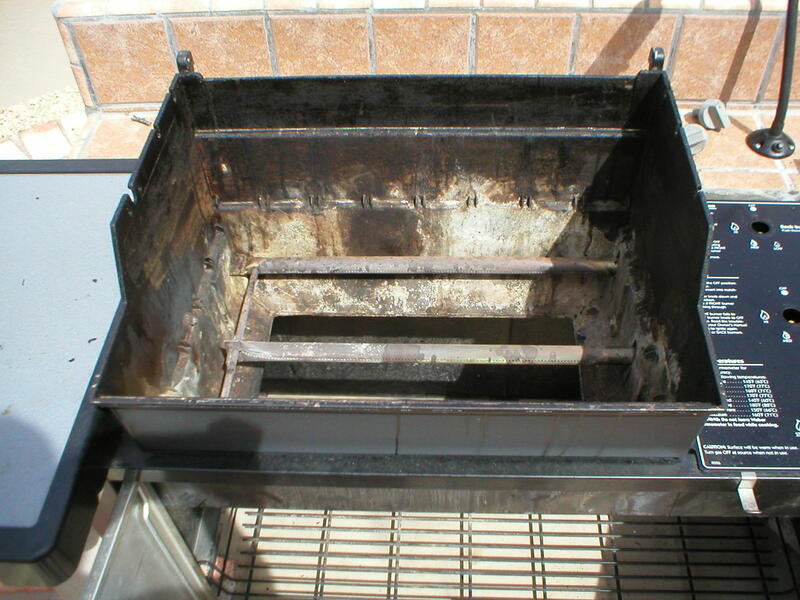 We will never restore a barbecue that should not be restored!